Find training courses in Humanities & Social Sciences in Cork, Ireland. Whichcollege.ie lists training courses and professional development courses in Humanities & Social Sciences in Cork, Ireland. 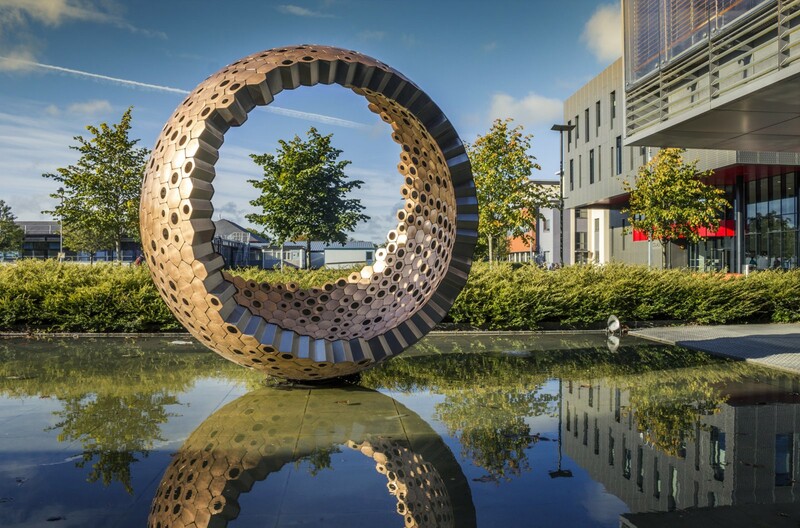 CK101 The BA (Hons) degree programme offers a wide choice of subjects with students selecting four subjects in First Arts from a choice of twenty-nine subjects and continuing with two of the chosen First Year subjects in Second and Third Arts. It is an honours programme taken over a three-year period.